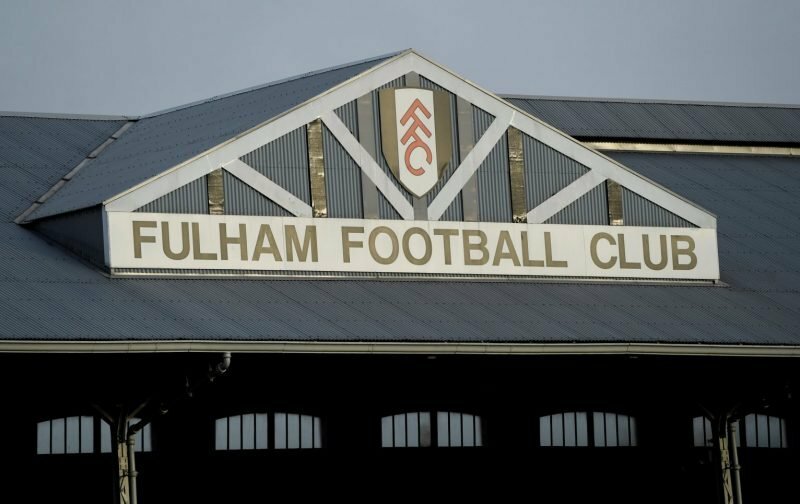 As we contemplate our Premier League clash with West Ham United, this afternoon, at Craven Cottage, we’re all hoping that the team can get that elusive first clean-sheet this season. If they can, it will go some way to easing our fears that, to win, we’re always going to have to score at least twice, if not more. Come January, and with a transfer kitty promised, we fully expect Claudio Ranieri to look to reinforce what has proven to be a dodgy defensive unit. Today, lurking in the news source, Sky Sports, is the inference that Ranieri may not be looking too far from home when it comes to adding to the defence. Our referenced source is of the opinion that Fulham are keen to lure the Chelsea defender, Gary Cahill, down the Fulham Road. Cahill, now 32-years-of-age, is an experienced campaigner who is on the fringe of things at Chelsea this season with their boss, Maurizio Sarri, preferring to utilise Rudiger and Luiz in his back-four. Cahill has a wealth of experience at the top level and is also a fine leader, his potential acquisition could be just the thing needed for Fulham to turn things around in the second half of the season.